I met Femi Opaneye at a #linkedinlocal event at Old Street in London and found his career journey from law to investment banking to entrepreneurship fascinating. 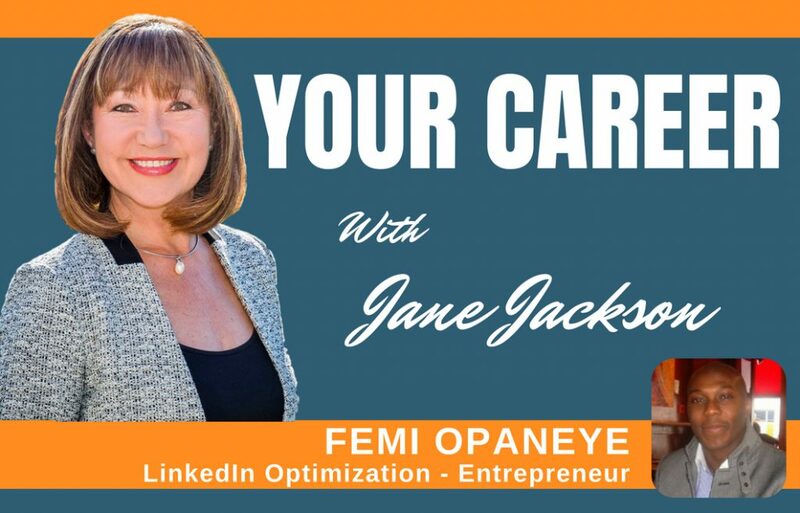 Femi is the Founder and CEO of Linked Optimization, which provides LinkedIn account management as a service, to enable sales professionals and businesses to generate B2B leads on LinkedIn. By working with LinkedIn Optimization, Femi’s clients are able to establish authority status, save time and increase revenue by booking sales appointments with their top prospects. Femi founded the business in 2017 because he identified a gap in the market for premium LinkedIn services. I chatted with Femi about his career journey from graduating from law school in London and commencing his career journey in the legal profession, to transitioning into investment banking, during which time he worked for Credit Suisse, Morgan Stanley, Deutsche Bank and HSBC for over 10 years. He always felt that investment banking wasn’t his true career path, and when he took a serious look at himself during a very dark period in his life, it took him less than a day to take the decision to completely quit corporate life. However, that decision was made 5 years before he was able to fully make the transition. There were times in his life when he struggled with depression and thoughts of suicide during the Global Financial Crisis. This was the trigger for him to take control of his life and follow his dream. 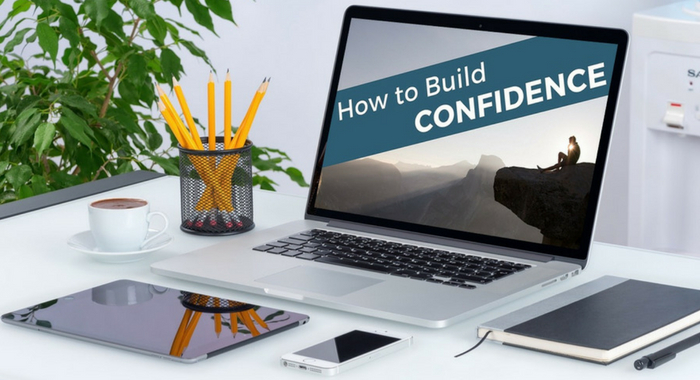 Listen to his story and find out how he was able to regain control of his life and fulfill his dream of becoming an entrepreneur.